This event will bring together more than 200 peering professionals – peering managers, engineers and wholesale business professionals from every internet related sector, including ISPs, CDNs, hosting companies, mobile providers and data centres. 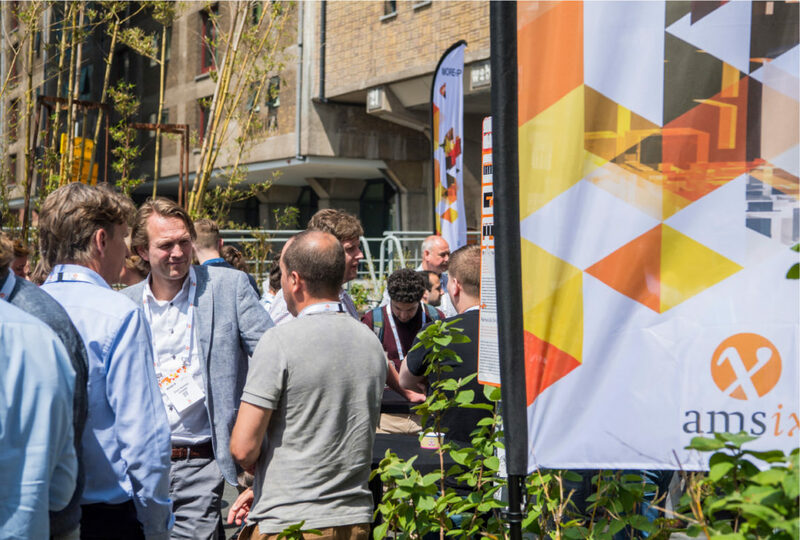 During two days they will have the opportunity to network, follow interesting talks and get the latest updates from the AMS-IX technical and commercial teams. This year we are also celebrating our 25th anniversary, therefore this edition will be extra special. For more info and to register, visit the MORE-IP website.